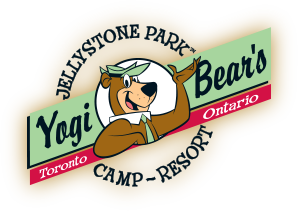 At Jellystone Park™, Yogi Bear™ and his friends can't wait to be a part of your special day! 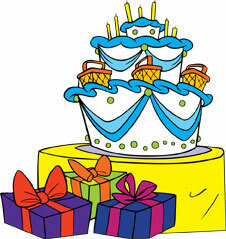 It's the perfect way to celebrate a birthday, guaranteed fun and excitement! Notes: Subject to availability. Adult supervision required (1 adult per 10 children). Includes 2 adult supervisors at no additional cost. No lifeguard at pool. Use of Recreation Program and Jump Pad is not included. Wristbands will be given at check-in to all paid guests. 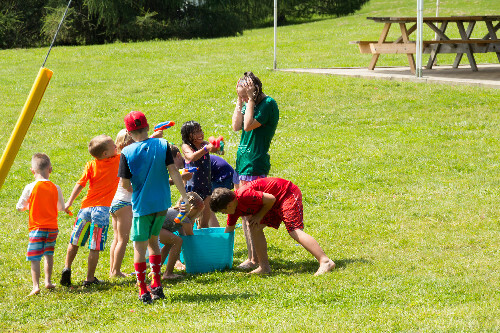 Children are considered ages 3-17, adults 18 and up, and under 3 years are no charge. Please call 905-775-1377 to reserve. 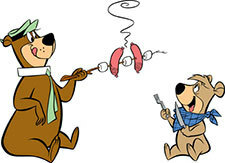 There is a $50.00 non-refundable deposit to reserve. 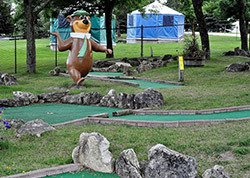 Enjoy nine holes of mini putt golf on our themed and Yogi Bear™-approved course!